Aqua toning exercise & Fitness Classes are a great way to keep in shape in general and also for people who need gentle exercise techniques for rehabilitation after illness or injury. Aqua Tone Class Fitness Benefits: This invigorating class held in the pool improves cardiovascular conditioning, muscular strength and endurance using the buoyancy and resistance of the water to give you a safe, effective, fun and “no sweat” workout. It also allows a break from “impact” on the body so you are getting a great workout without pounding your joints, ligaments and tendons. 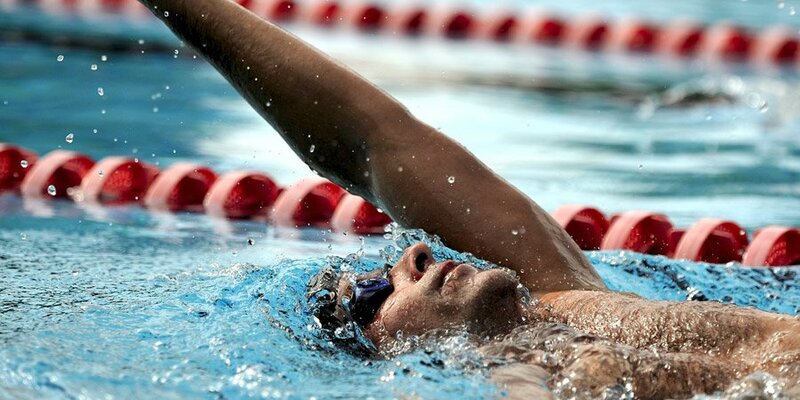 Jason has a wonderful balance of experience and qualifications when it comes to swimming. 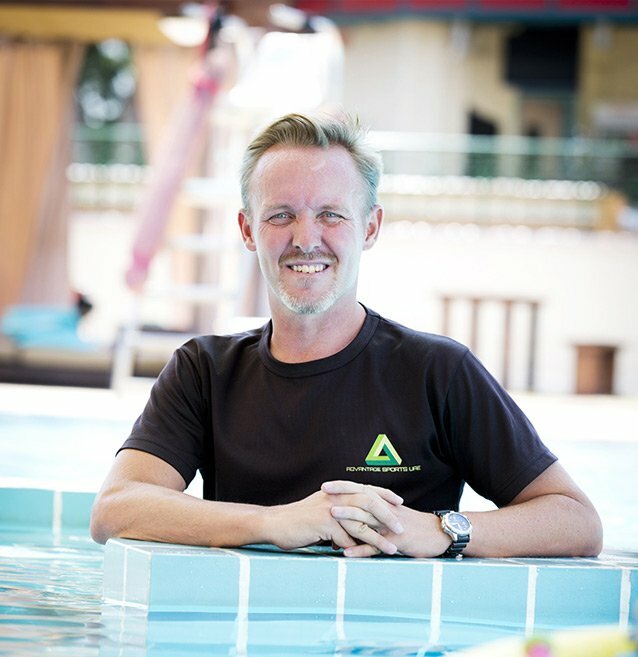 As well as swimming lessons in Abu Dhabi Jason can also provide personal swimming instructor on a 1-2-1 or group basis.